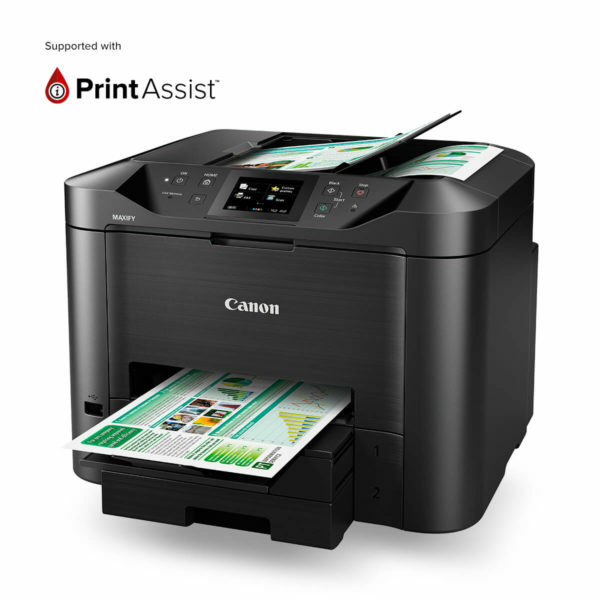 The stylish MAXIFY MB2760 is a smart addition to any small or home office. 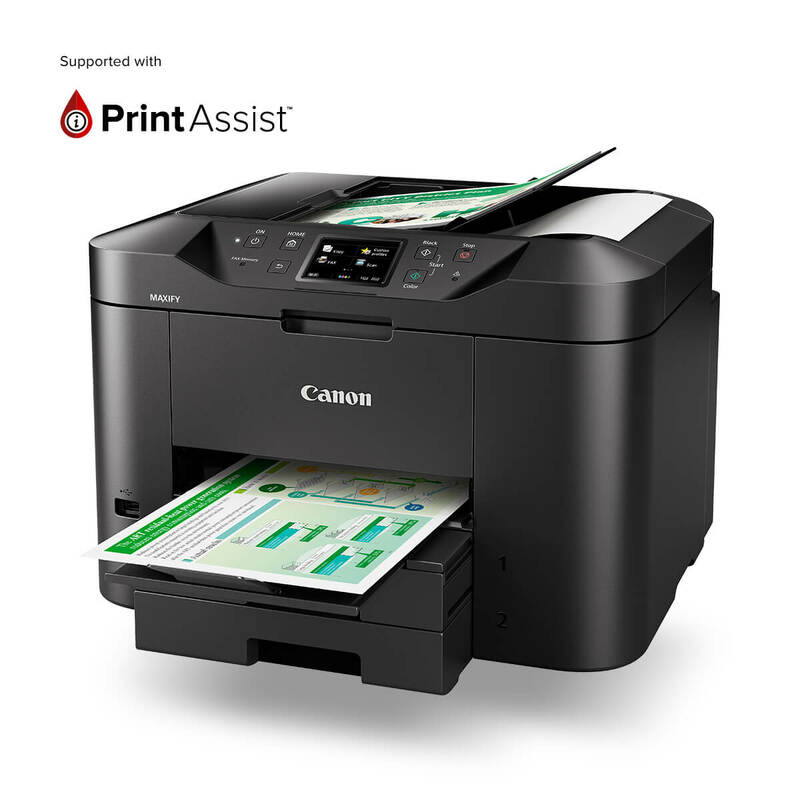 You’ll print, copy, scan and fax from the one package with effortless ease. Efficiency is the name of the game with up to 1,200 black and white pages from MAXIFY’s high capacity XL ink tanks from two 250 sheet trays. 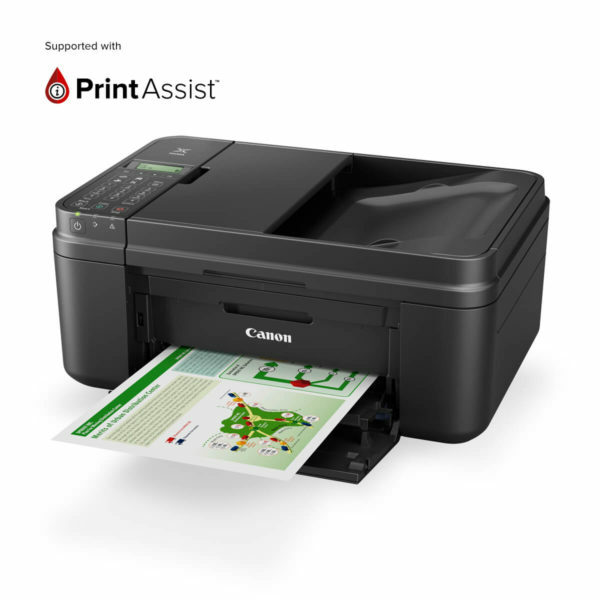 With both wired and wireless connectivity, you can print from all your devices, from the Cloud or scan to a network folder. 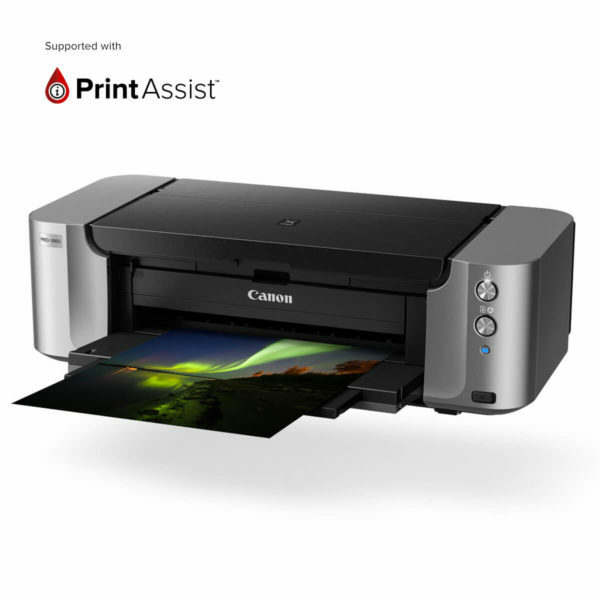 Print from apps like Facebook, Flickr, Picasa, Photobucket, Twitter, Dropbox and Evernote, scan to email and link to Concur with MAXIFY Cloud Link.